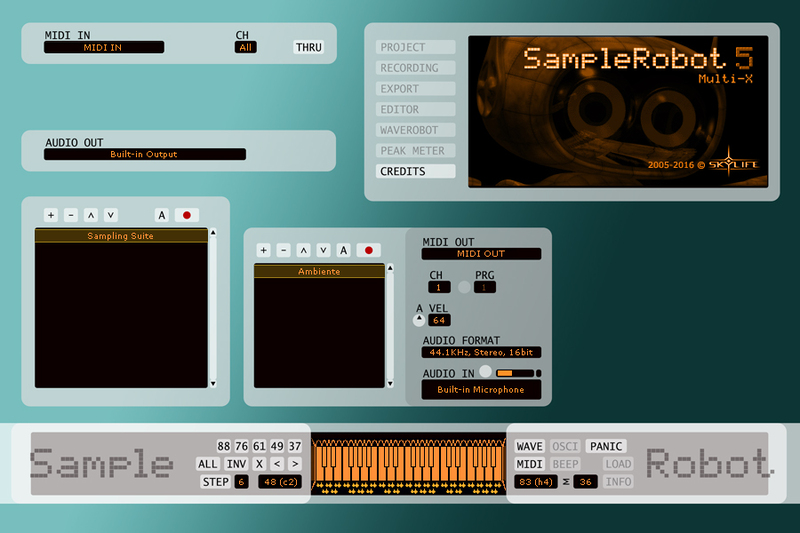 SampleRobot 5 Multi-X is very easy to use. Beginners can achieve excellent results with just a few mouse clicks. Multi-X stands for multi export. All export formats of the big Sampling Suite are supported. System requirements Mac: Apple Mac, OS El Capitan (10.6.8-10.10. also supported). SampleRobot Mac OS X installation uses Wine framework.